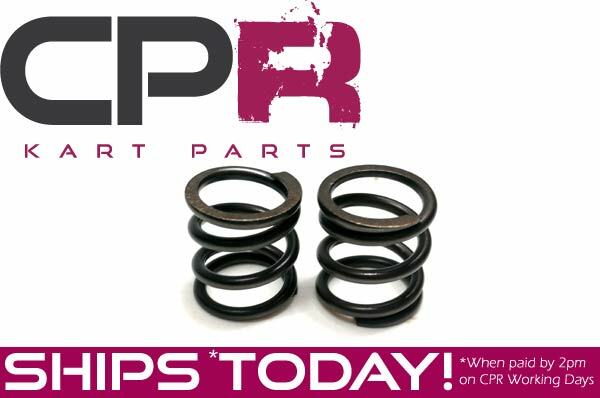 When you're increasing your Predator 212engine rev limit by removal of the standard governor from your predator these precision made CPR Perfromance 18lb valve springs are the ideal solution. Use with stock cams, eliminates normal valve float and prevents valve breakage. This is the Homologated part for the Torini Clubmaxx - Refresh these valve springs regularly for best performance in your Torini Clubmaxx engine.